We have seen plenty of awesome exercise machines in the past. Not all of them offer Bluetooth LE connectivity though. 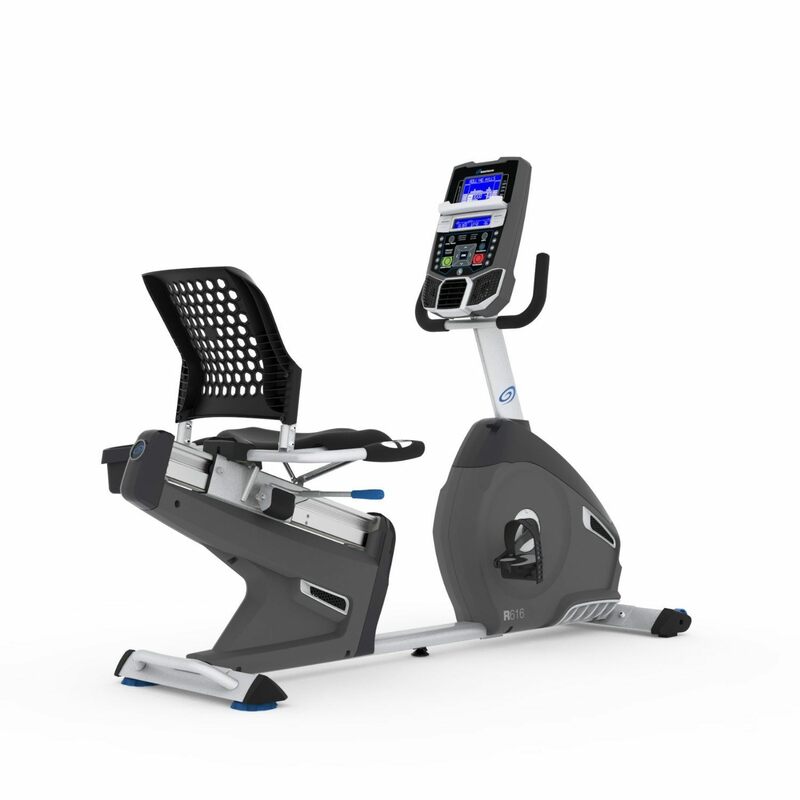 The Nautilus R616 Recumbent Bike is different. It offers Bluetooth connectivity and a charging USB port, so you can send your data to MyFitnessPal. 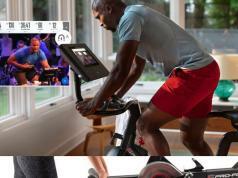 The bike has a blue backlit dual track LCD display and shows up to 13 workout details. 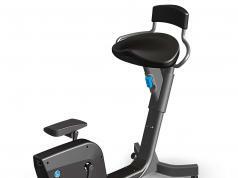 You get 29 programs, 25 levels of resistance, and 4 user profiles, so the exercise machine works well for families. 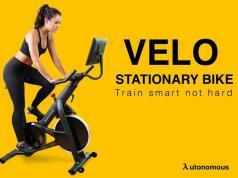 The Nautilus R616 bike has a padded seat with lumbar back support and an adjustable fan to keep you comfortable. 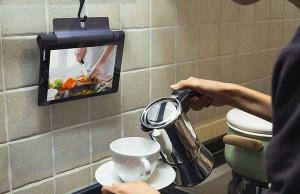 It also features acoustic chambered speakers. Not the cheapest bike we have seen, but it does have some fun features.